Northwestern College- Pre-Season honors from Conference and NAIA/D2. Small College WR watch list for 2016 NFL Draft class. Invited to senior showcase D2 vs. NAIA All-Star game. Iowa Central CC- Won two bowl games. JUCO Pre-Season watch list at WR, TOP 100 JUCO WR. HM All-Conference. Originally committed to University of Nebraska before complete coaching staff change. Iowa State Univ.-Scout team player of the week twice. Last year ISU made bowl game/winning season. Simpson College- All Conference selection and Defensive All American in basketball. Won conference title, made NCAA D2 Tourney. 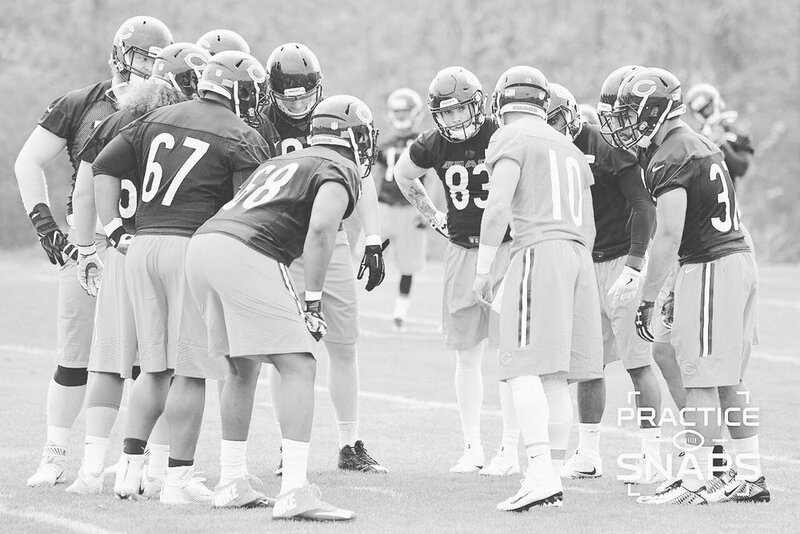 Rookie Mini Camp workouts with Chicago Bears '17 and Indianapolis Colts '16. Workout with Edmonton Eskimos '17. Worked out for 4 regional NFL scouts from different teams in '16 and '17 during season and offseason. Played in The Spring League Showcase game in '17. Only NFL FA database players invited. NFL Regional Combine at Minnesota Vikings training facility in '16 and Pro Day at ISU in '16 as well. Invited to play in both EAC6 and the Globe Bowl in '17 and '18 for team America and team USA.